Cute and casual comfort. 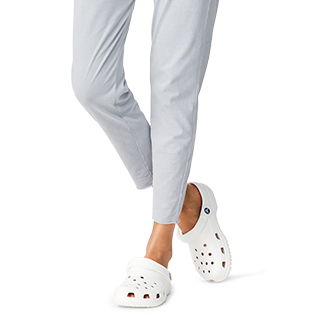 It’s what you know and love from Crocs – and what you expect from your favorite women’s flip-flops. 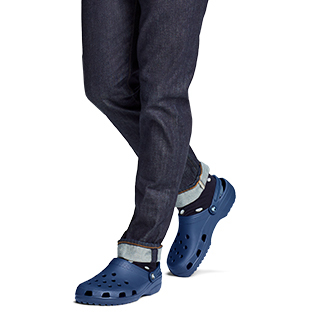 Casual comfort. 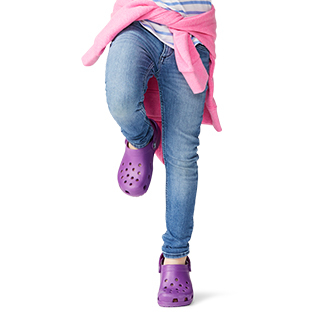 It’s what you know and love from Crocs – and what you expect from your favorite women’s flip flops. We’ve combined the two to offer a variety of women’s flip-flop styles to hug your feet in cool, breezy, stylish comfort – in any season. Hit the beach or stroll the garden in easy slip-on flip-flops for women that are water-friendly and easy to clean. Kick back in colorful flip-flops –whether relaxing at home or basking in the sun. Increase relief with athletic flip-flops for after the big game (or big work day). 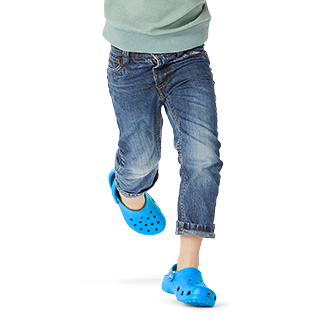 And step into style with strappy, suede flip-flops from Ocean Minded by Crocs.